Is There a Way to Find Closed Adoption Records? Once upon a time, the term “closed adoption” meant that the records were definitely sealed. That’s not the case anymore. Some states have unsealed adoption records and allowed access to adoptees. Even in states where documents are still sealed, you can petition the court to have them released. In those cases, according to the judge’s discretion, a decision would be made. 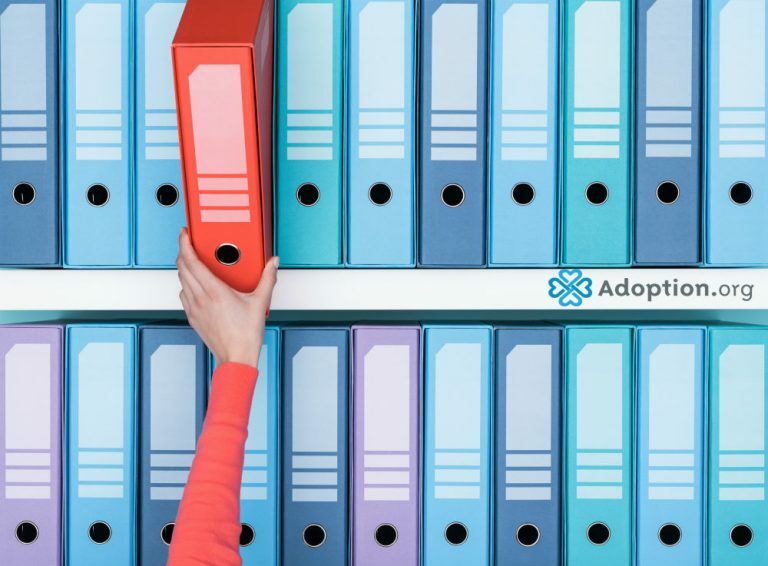 Most of the states that allow adoptees access to their birth records have set aside an allotted amount of time for birth parents to opt out of being identified. In those instances, you should still be allowed to get the records, only just with the identifying information redacted. The file would still contain important information about medical history. You can go to your state’s .gov website for instructions on how to properly requests your adoption file. If your adoption took place in a state that does not have open records, then obtaining the file would be a matter for the legal court. Judges don’t like to break the confidentiality of sealed records, so your argument would have to be a compelling one. Most likely one or both birth parents would have to be deceased or provide permission. Otherwise, you would need to prove a serious medical reason for wanting your adoption file. If you know the adoption agency that was used by your parents, you can always call them and request the records. They may be able to reach out and get permission from birth parents to release them, especially if your birth family desires to have contact. If that’s not the situation, the agency might be allowed to give you a redacted copy. The laws that cover sealed adoption records will vary greatly from state to state. If you aren’t having luck with any other avenue, you may want to take a DNA test to find your birth family. Whether you are looking for a reunion or simply information, it may end up being the way you to get the answers you seek.